Pro III Black Thermal Monochrome Printer – Print black text and graphics cheap and fast. Low cost alternative to duplicating films. Intuitive User interface turns novices into experts in minutes. Receives and stores DICOM images onto a custom labeled CD/DVD coming from a DICOM-network. Burn studies from your web browser. Burn studies automatically as soon as it is received. 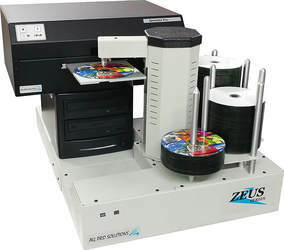 On-demand disc creation and labeling directly from modality workstations. 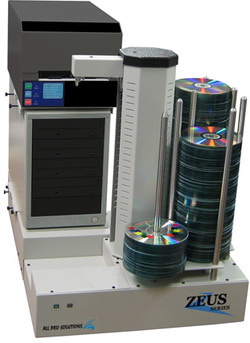 Physicians have access to multiple studies on one single CD/DVD. Print dynamic information such as Patient ID, Patient Name, Study Description, Institution etc. Studies can be conveniently viewed from disc on a workstation using one or more DICOM viewers or specialized viewers.